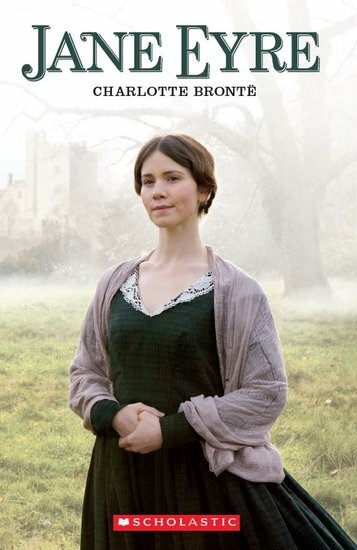 Orphaned as a young child, Jane Eyre has an unhappy start to life living with her cruel aunt and cousins and later enduring the hardships of Lowood school. After taking up a post as a governess, her life begins to improve, helped by her growing friendship with Mr Rochester, her surly employer. But can she achieve true happiness in a place filled with dark secrets? With Fact Files on Charlotte Brontë, and women and children in Victorian England.